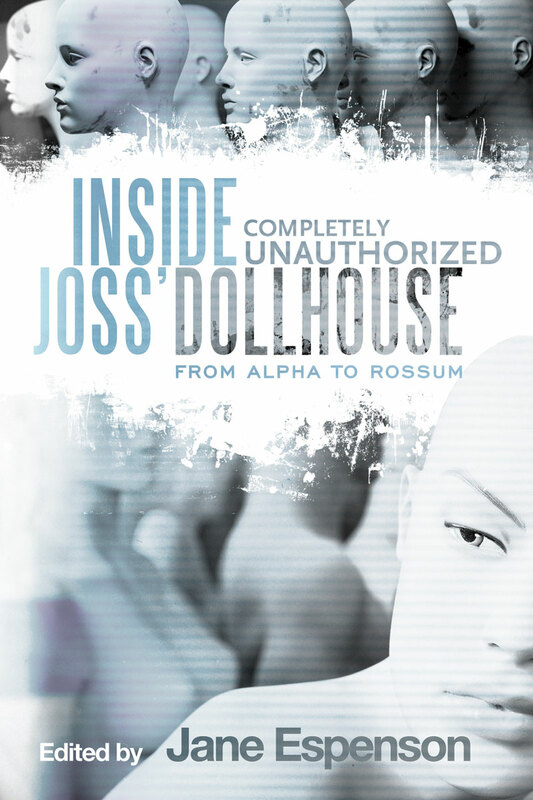 From programmer Topher’s amorality to the accuracy of the show’s neurobiology, Inside Joss' Dollhouse brings Dollhouse back to life with a depth sure to satisfy its many still-mourning fans. 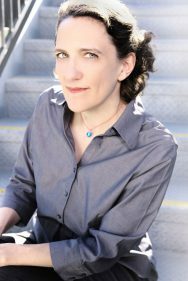 Jane Espenson grew up in Ames, Iowa, where she was introduced to the writings of Jane Austen at an early age by her English lit-major mother. She eventually found herself with a long career as a television writer/producer, but she never gave up the essential love of Austen. She wrote for a number of half-hour comedies, including “Ellen,” then moved on to drama writing, including stints on “The O.C.,” “Gilmore Girls” and a five-year run on “Buffy the Vampire Slayer.” While working at “Buffy,” she was able to write a vampire-themed comic book story in the style of Austen, rekindling her love for that kind of storytelling. She continues in television, working under a development deal with 20th Century Fox television, creating shows of her own and rereading Austen in her spare time. She’s delighted to be included in this collection.